WASHINGTON -- Republicans and Democrats alike on Capitol Hill won't back the U.S.-Mexico-Canada Agreement until President Donald Trump ends America's punitive restrictions on steel and aluminum imports from Canada and Mexico, says a key congressional player in the unfolding North American trade drama. 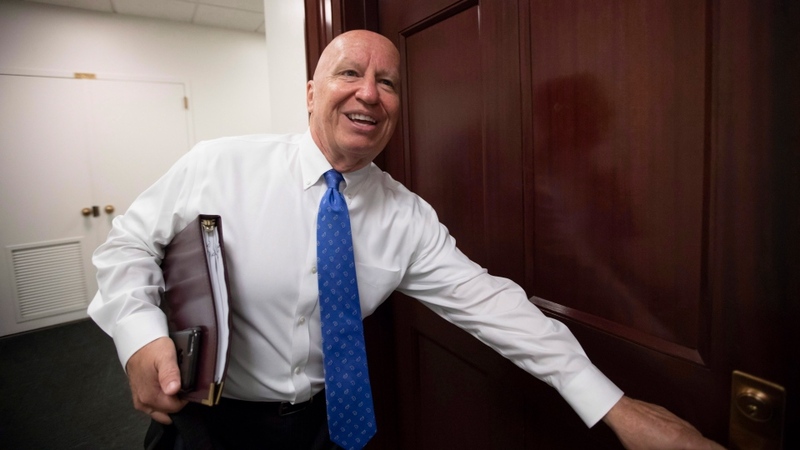 Opinions about NAFTA's replacement vary on both sides of the aisle, but there's a growing consensus that it won't pass muster in Congress until the tariffs are lifted -- without being replaced by any other managed-trade mechanisms, like import quotas, said Texas Rep. Kevin Brady, the ranking member of the House Ways and Means Committee, which has jurisdiction over international trade. 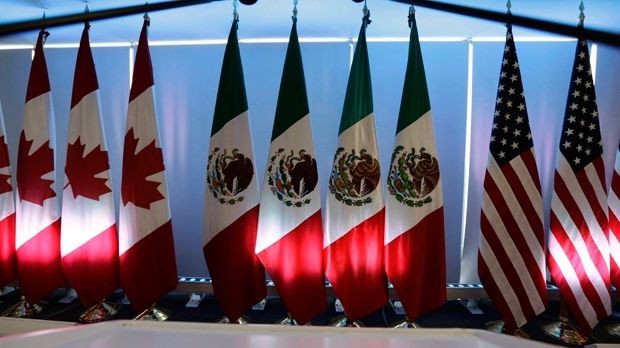 In Washington trade circles, it doesn't take long for a discussion about the agreement -- christened the USMCA by Trump, but known more colloquially elsewhere as the "new NAFTA" or "NAFTA 2.0" -- to turn to one of two subjects: the deal's fate in Congress, and the future of the tariffs, which Foreign Affairs Minister Chrystia Freeland calls "illegal and unjust." Brady said the process of "counting the noses" -- determining which members of Congress support the agreement, which don't, and why or why not -- is underway to produce an inventory of issues to be addressed by U.S. Trade Representative Robert Lighthizer and secure congressional support for the deal. Count Beatty -- a Mulroney-era cabinet minister who was in government for both the negotiation of the original Canada-U.S. free trade deal and later NAFTA -- among those who are less than thrilled with the final product, but cognizant of the possible alternatives. "I think what we need to do -- and the way most Canadians see it -- is we need to judge it not against our aspirations about what we wanted to see ... but we have to judge it against what the option was on the table. And the option was potentially a trade war between Canada and the U.S., and the loss of something we'd worked very hard to build."